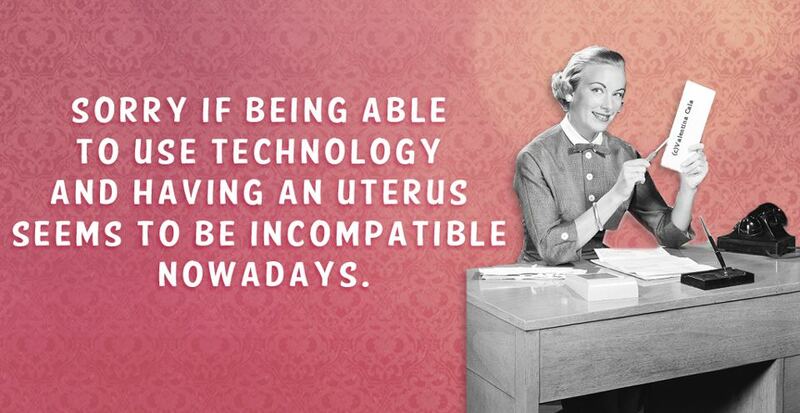 Each new year we do some resolutions. Here’s mine: pursuing my dream, which is create. I will share with you useful and interesting content on photography, video, design, social media for creators etc..
Plus, twice a week, I will post a photographer inspiration. Last week our inspiration came from Lloyd Revald. See you soon on the net! Come visit my new blog…I will surprise you! Have a wonderful positive 2013! Inspirational! 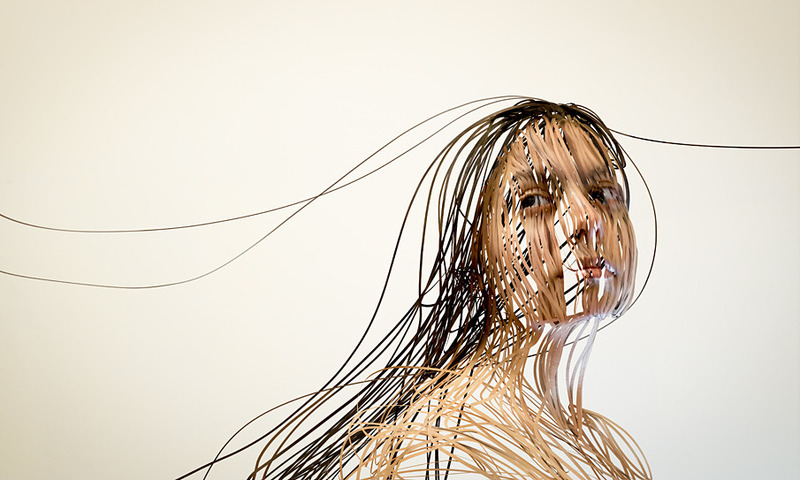 The artist Ayako Ito portrays human figure in scribbled lines. It was distorted and reconstructed in 3D using a Flash drawing tool programmed by Randy Church. To view other pictures, visit my Flickr account. 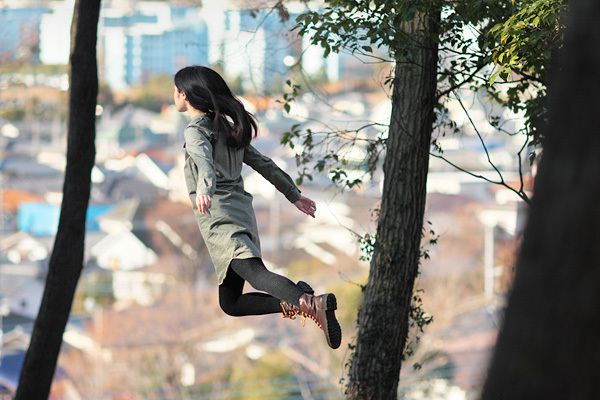 During the past years levitation photography became quite popular. On Internet we can see some pretty good exemples and always more photographers are using this technique, even in fashion photography. Since I’m yowayowa, it’s really heavy to carry SLR cameras around. 🙂 I think this last one is very funny, as her photographs, where she is able to put a sort of fairy and soft athmosphere. Even DigitalRev.com had some (funny) tries with Leviatan Photography. I have never tried to do such pictures, but after seeing so many good exemples around, I really would like to give it a try! And you? 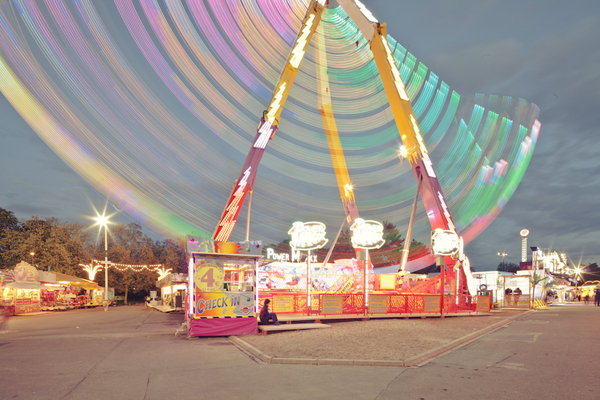 As the photographer Franck Bohbot, I used to go to fair when I was a child. I remember the candies, the colours, the other kids and the excitement of playing, hoping to win the biggest prize. Franck Bohbot guides us into the fair, with wide, colourful shoots, surrealistically empty of children laughing and running around. The atmosphere is still cheerful, thanks also to the flashy colours and lights spreading in all pictures. To see all the images and Bohbot’s portfolio, click here.